As far as furniture goes I'm all about modern. I usually skip over that section in art museums because, frankly I don't think much talent is needed to create some of that dreck BUT modern architecture and furniture?? All day. "What a new relation between hours and minutes could be? What else could a clock look like? 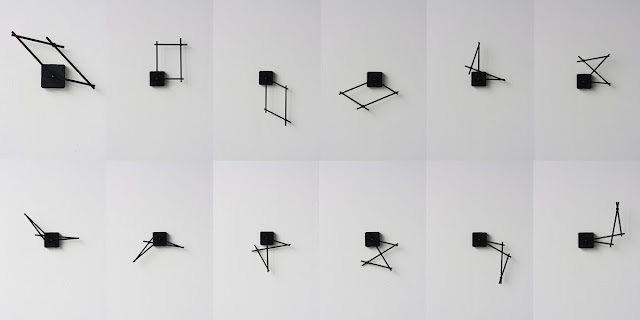 I try to find more interaction between two hands happening on a clock, not just two lines connected to one pivot point. On Hand In Hand Clock, there are four hands connected to and influenced by each other. That gives time a new appearance in reality and in people’s mind." 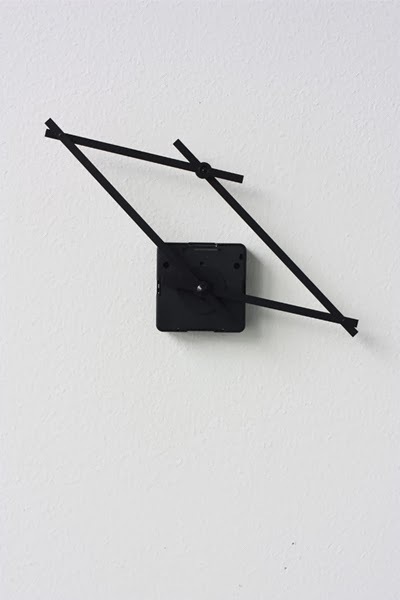 Check out more of the "Hand in Hand Clock" by Yenwen Tseng here.